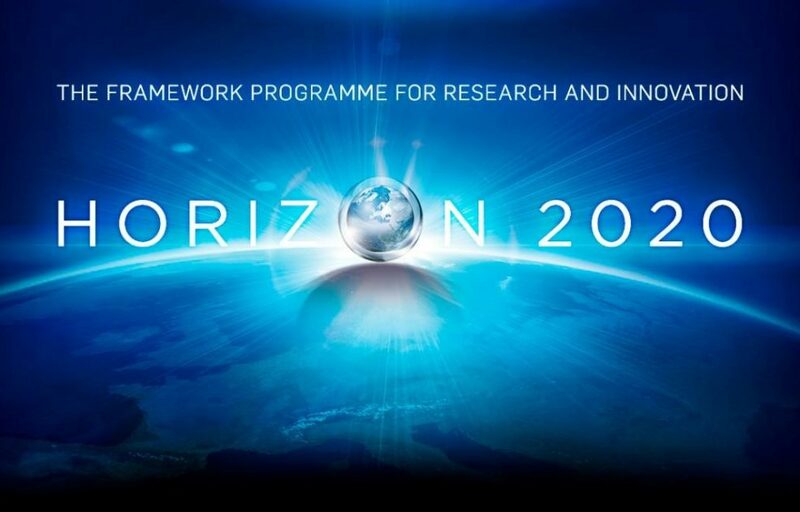 Bureau PAU coordinates at request of the University of Groningen a Horizon 2020 project proposal “Rising to Challenges of Rapid Pluralization in Europe: Making Religious Diversity Work” (RICHRELIGION). RICHRELIGION addresses the full scope of the topic “Religious diversity in Europe – past, present and future” within the H2020 work programme Europe in a changing world – inclusive, innovative and reflective societies. The tasks of Bureau PAU include monitoring process and planning towards submission of the application; assisting in building the partnership; taking part in the working group; process the contribution of partners in the application and writing and submission of the application with input from partners and lead partner.